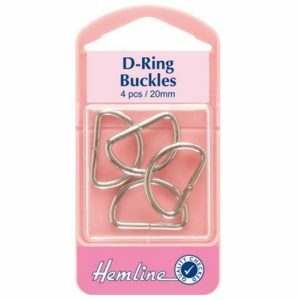 D-Rings: Nickel 12mm – 4pcs. Use metal D-rings to make adjustable ties, belts and straps. Idealfor overalls and purses. D-Rings: Nickel 20mm – 4pcs. Use metal D-rings to make adjustable ties, belts and straps. Idealfor overalls and purses. 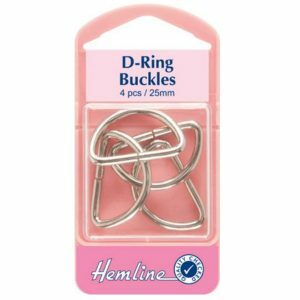 D-Rings: Nickel 25mm – 4pcs. Use metal D-rings to make adjustable ties, belts and straps. Idealfor overalls and purses. 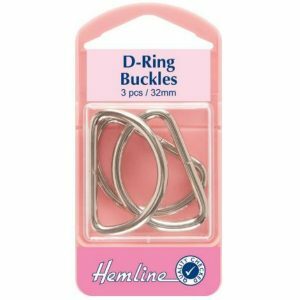 D-Rings: Nickel 32mm – 3pcs. 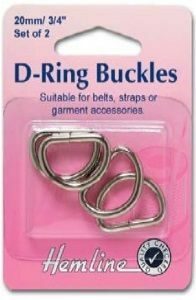 Use metal D-rings to make adjustable ties, belts and straps. Idealfor overalls and purses. 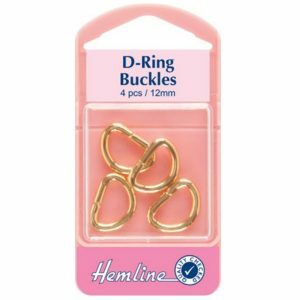 D-Rings: Gold 12mm – 4pcs. Use metal D-rings to make adjustable ties, belts and straps. Idealfor overalls and purses. 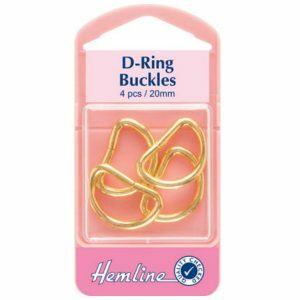 D-Rings: Gold 20mm – 4pcs. Use metal D-rings to make adjustable ties, belts and straps. Idealfor overalls and purses. 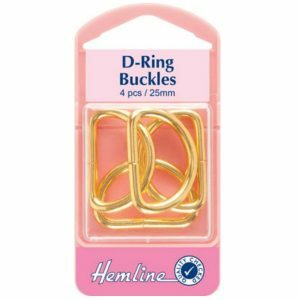 D-Rings: Gold 25mm – 4pcs. Use metal D-rings to make adjustable ties, belts and straps. Idealfor overalls and purses. 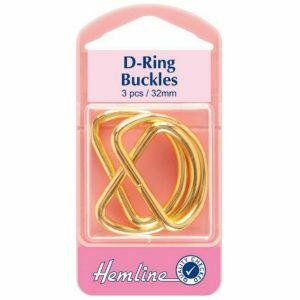 D-Rings: Gold 32mm – 3pcs. Use metal D-rings to make adjustable ties, belts and straps. Idealfor overalls and purses. 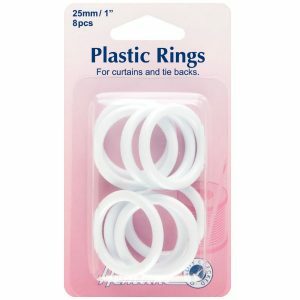 Plastic rings for curtains and tiebacks. White – 25mm, 1in. 10 pieces. 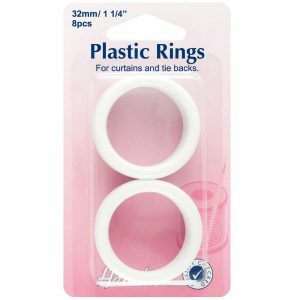 Plastic rings for curtains and tiebacks. White – 32mm, 1.25in. 10 pieces.